New York Representative Alexandria Ocasio-Cortez has quickly become a voice to be reckoned with. Although she is a freshman representative, she has quickly gained notoriety from both sides of the political aisle. However, on Monday, she posted a long tweet on Twitter that has sparked quite a controversy. 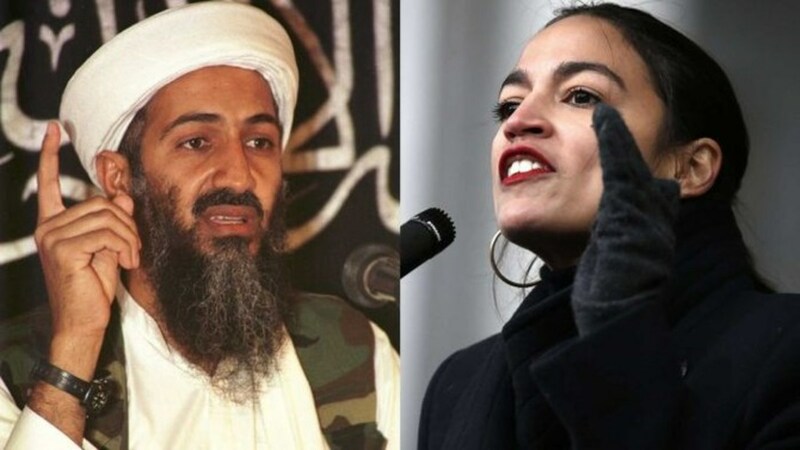 In the communication, she suggested that the United States made a mistake issuing force against the perpetrators of the 9/11 terrorist attacks. 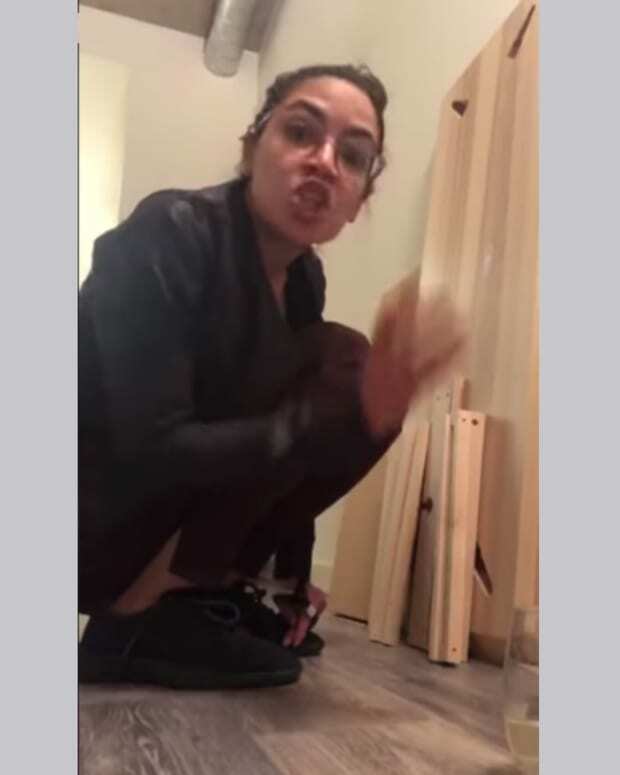 The Twitter remarks came after Alexandria Ocasio-Cortez responded to comments made by Reprehensive Ilhan Omar regarding lawmaker’s relationship and loyalty to the foreign state of Israel, which were called anti-Semitic. 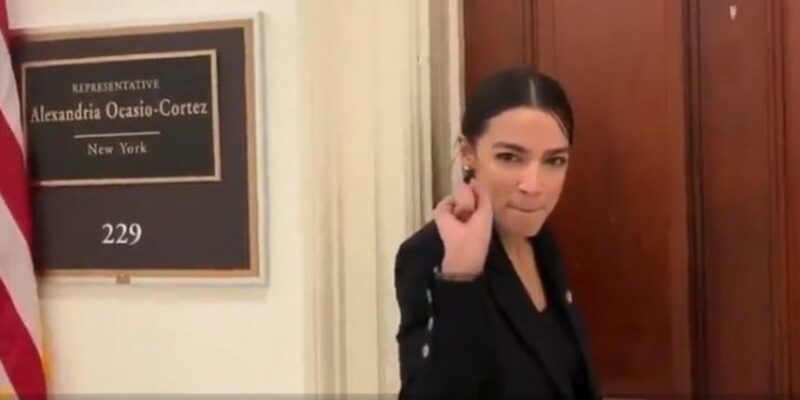 Although many Democrats were quick to challenge the remarks, AOC seized the opportunity to contribute to the controversy. She supports Rep. Omar, defending the other young representative while few others would dare to do so. Part of the reason that things got so heated was that one side saw Omar’s statements as a critique of foreign policy while the others saw it as anti-Jewish. It has been shown that getting involved in the Iraq War was unfounded as Saddam Hussein did not have access to “weapons of mass destruction” or “WMDs” as they were called. It has since been shown that President Bush, as well as other leadership, lied about this fact in order to get troops into action across the sea. Her remarks may be controversial but, like President Trump in 2016, her words are resonating with a base of people who have long been underrepresented and are angry with the way the country is being run at the moment. The AUMF (Authorization of Military Force) passed a few days after the September 11th terrorist attacks with Lee’s sole dissenting vote. What do you think about Ocasio-Cortez’s statements? What are People Saying About: Mark Wahlberg Stopping the 9/11 Terrorists?